In a world without boundaries we are tempted by distant exotic destinations. The further from home – the more exotic and desirable. 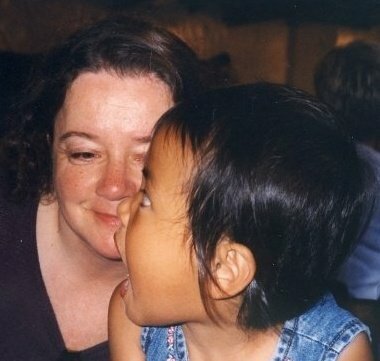 Then, one day, we are surprised to discover our own home town. We now see it with a different eye and enjoy the charms of this place the way we never have before. I was born in a mid-size Bulgarian town. The moment I finished high school I moved to the capital of Bulgaria – Sofia and since then I’ve been everywhere else but my hometown Pleven. As it turns out Pleven has ancient history. It was a Thracian settlement, a Roman province and a fortress. It is mostly known for being a major battle scene during the Russo-Turkish War, which you will be reminded of by every monument you see. At first Pleven looks like a typical post-communist mid-size Bulgarian town. 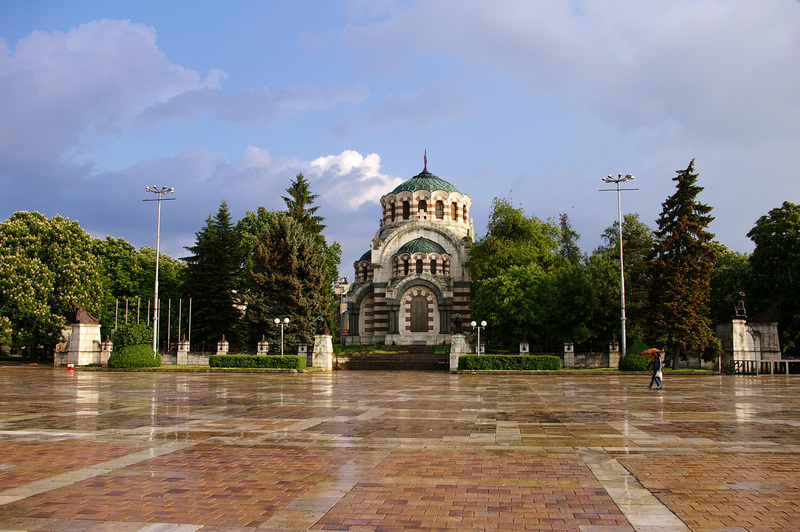 You will see the usual large marble square, the monuments of the Russo –Turkish War and the concrete residential districts inherited from communist time. However, Pleven is a very special town. It is quiet, laid back and green. It has the most beautiful fountain cascade and when the lights are on in the evening the square looks magical. 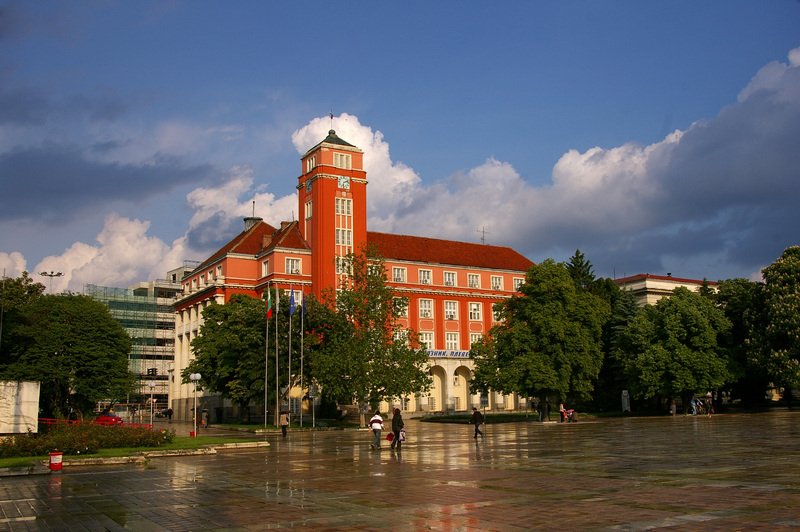 If you wanna go for a super pleasant 30 minute relaxed walk start from “Pleven’s Big Ben” (the town hall) – a big red building with a clock tower, where the offices of the municipality reside – and just walk down the square. You’ll pass the marble square with the fountains, continue along a street lined with cafes, pass the Drama Theatre and then reach the shady “Old Main Street’’. I love its old houses and its cool shade in the summer. And the best thing – nowhere you will see or hear or watch out for cars. It’s all pedestrian. 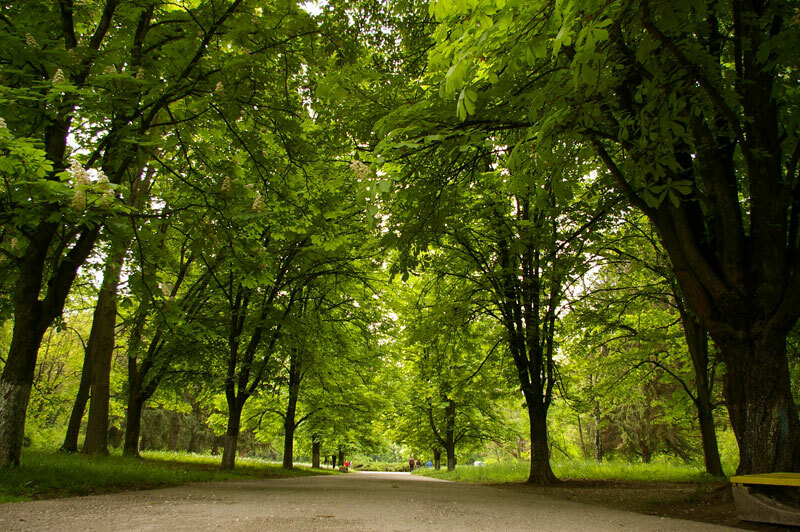 Kaylaka Park Reserve in Pleven – a huge park – one day is not enough to explore. It is ideal for biking and walking. 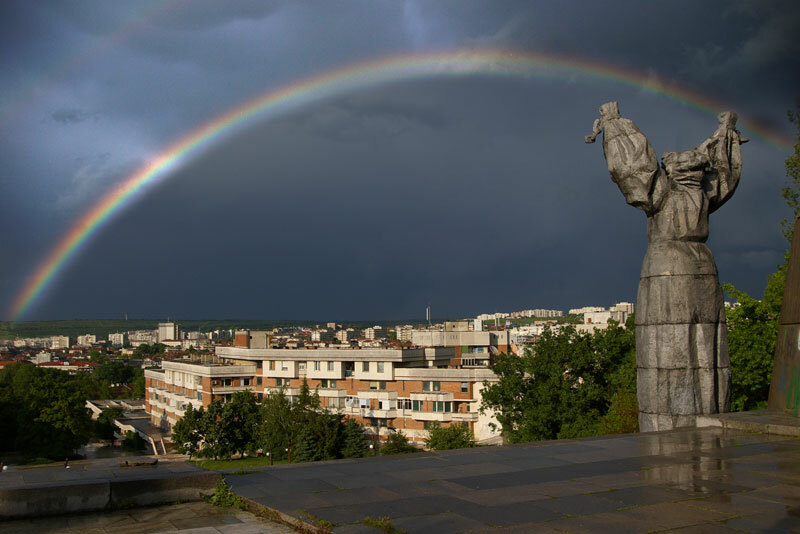 Pleven Panorama – this is a kind of monument-museum , which depicts the Russo-Turkish War. I remember I was quite impressed as a kid by the reality of the set-scenes. 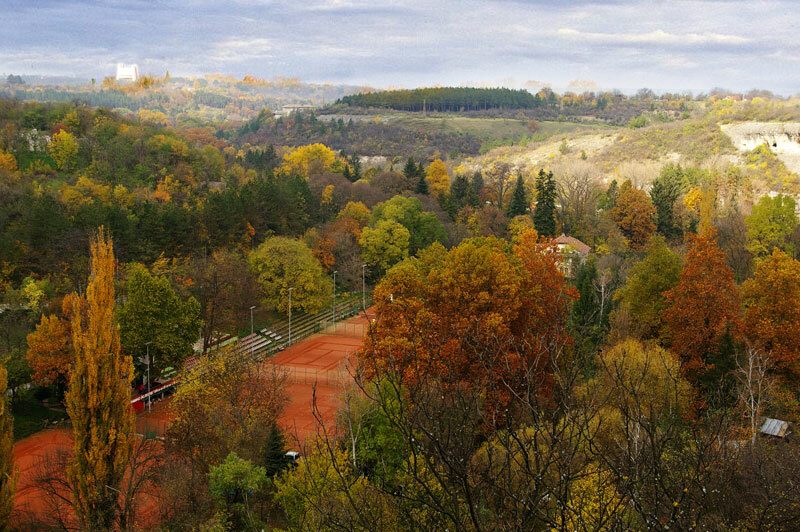 Pleven Panorama is located in a beautiful area – Skobelev Park close to the so-called Dead Valley Lake. The valley is “dead” because it was covered with the bones of soldiers. Pleven Regional Historical Museum – one of the largest museums in Bulgaria. The Chapel Mausoleum – you can’t miss it even if you wanted to. Its right in the centre of the square. There is the “eternal fire” burning in front and the bones of soldiers resting inside. 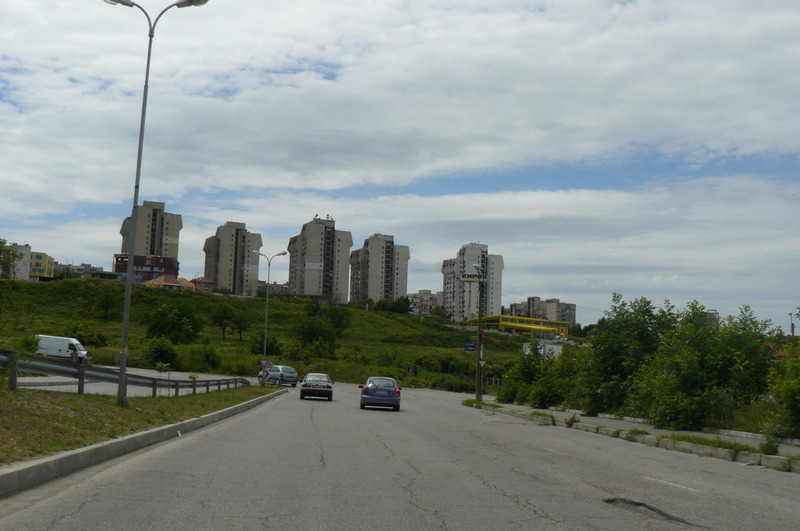 Pleven Plattenbauten – just out of curiosity you might wanna visit one of these residential areas – “Druzhba” or “Storgozia”. A bunch of large-panel system buildings or LPS, looking just like one another. Its pathetic! I actually grew up in one of those. The good part was that we had sooo many neighbours and friends – it was never boring! Pleven is all about drinking espresso and shopping clothes. For a small town like Pleven the 3 shopping malls are a little too much! I can’t really recommend any hotels in Pleven. They are not cheap due to the lack of tourist flow. 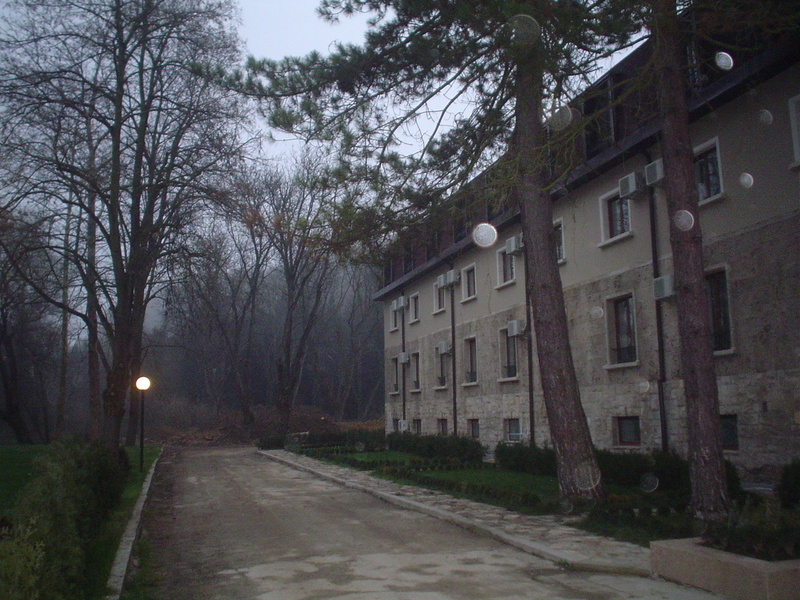 I would stay in Park Hotel Kaylaka or Orbita hotel only because they are located in Kaylaka park. *Most of the photos in this post are a present from my friend Martin Milev. Thank you Marto! As a whole the traditional Bulgarian cuisine is similar to the Mediterranean one – lots of minced meat, pork, eggs, bread, sirene and yogurt. 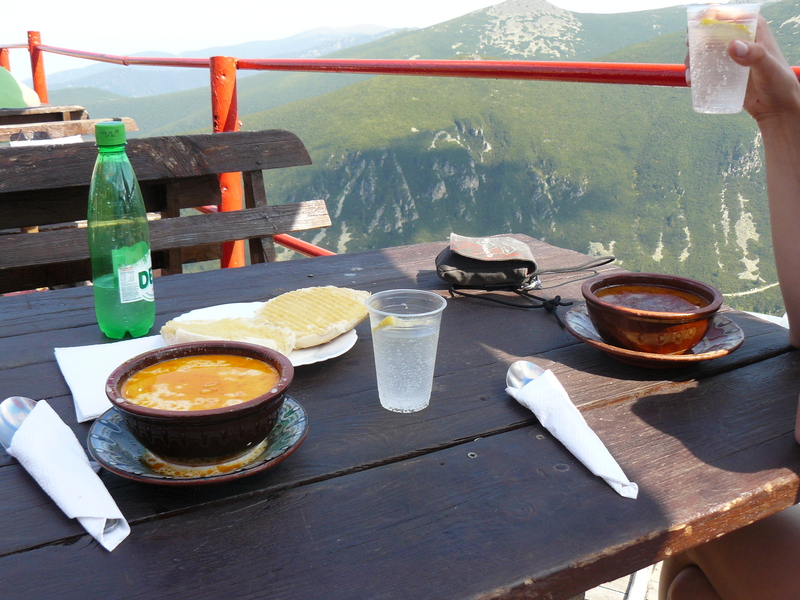 Here is a list of local dishes and drinks you must try at least once, while in Bulgaria. 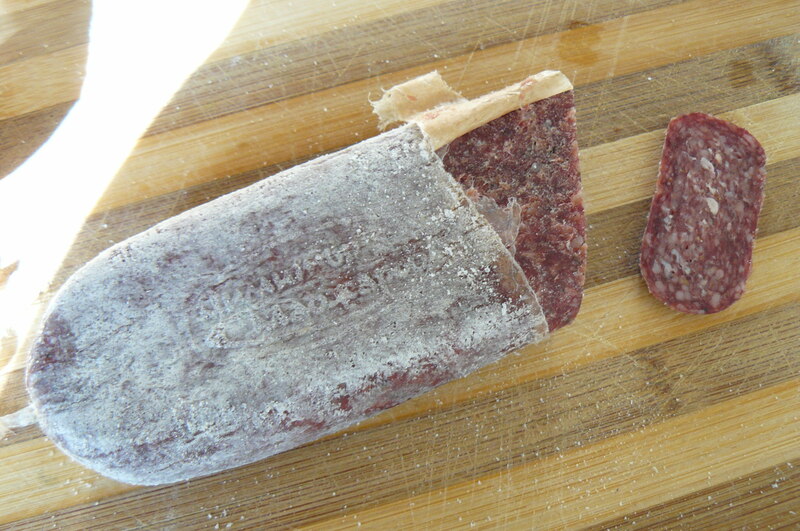 Sujuk – Sujuk consists of ground meat (usually beef) with various spices including cumin, sumac, garlic, salt, and red pepper, fed into a sausage casing and allowed to dry for several weeks. It goes very well with heavy red wines in the winter time. Banitsa – a traditional Bulgarian pastry prepared by layering a mixture of whisked eggs and pieces of sirene between thin pastry and then baking it in an oven. The home-made version is the best because the pastry is actually made by hand. Where they sell banitsa they usually offer boza – a thick, sweet, brownish drink made of wheat, which we think, goes very well with banitsa. 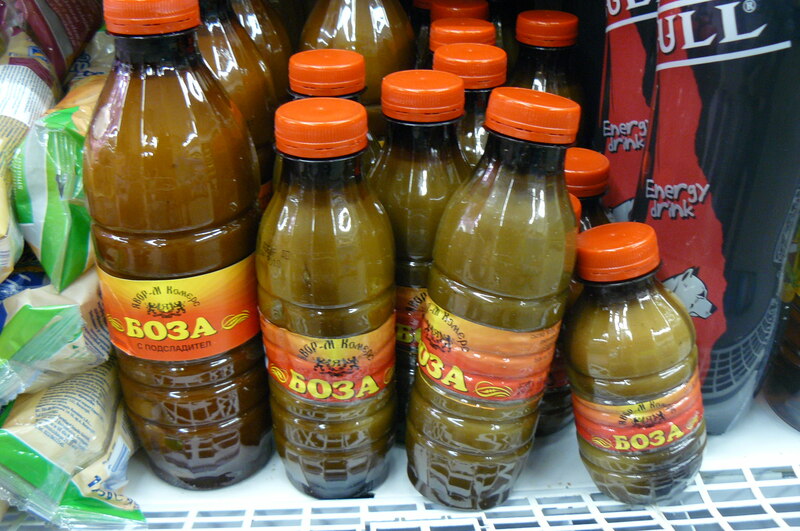 You can also find boza in the supermarkets. Mekitsa – is our alternative to a donut. 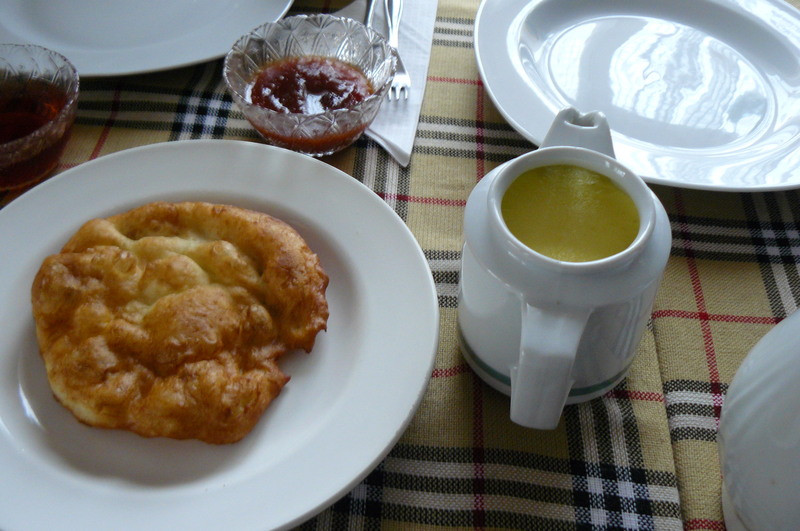 It is fried dough, which we eat with powder sugar, jam, honey or sirene. Not a very healthy breakfast, but so delicious! Kiselo Mlyako – Yogurt. 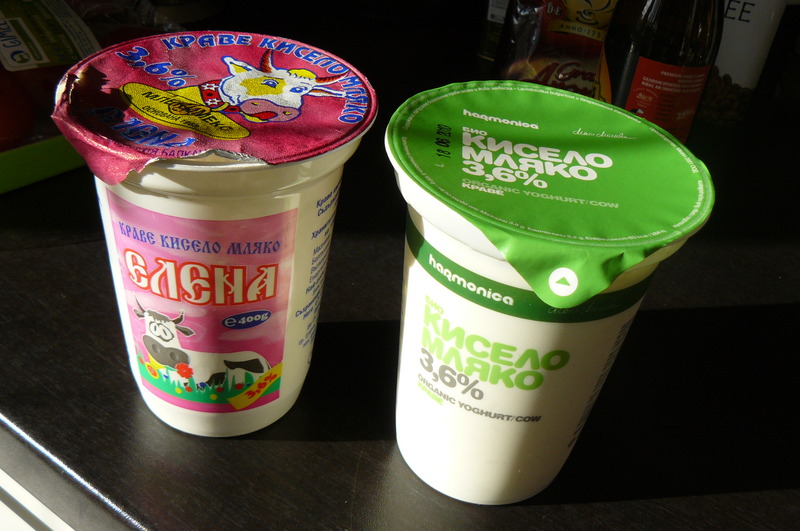 Yogurt as such originates from the Bulgarian region. The bacteria which turns the milk into yogurt lives around the Bulgarian region and it is called “bactericus bulgaricus” They have tried to ship the bacteria to different regions but so far no luck with that. Mr and Mrs Bulgaricus seem to have liked the Bulgarian region and refuse to breed anywhere else. Real yogurt has nothing to do with the creamy sweet substance that Dannone produces. In fact not all yogurts in Bulgaria are real yogurts. I can recommend a few brands that still taste like the real stuff: “Био Кисело Мляко”, “Елена” and there are probably good small local brands. Sirene (white brine cheese) – pour some olive oil, sprinkle red pepper on top and its the perfect appetizer and goes very well with local red wines. There is a large variety of brands out there. I recommend these two: “Био Краве Сирене” and “Маджаров”. They are pricier but way tastier. Rakia – strong fruit brandy. I am a big fan of Rakia, but I do not drink the one that they sell in the stores. I only drink home-made Rakia – the one made of plums is my favourite. But be careful with the home-made rakia since it can be overly strong. If you have to order or buy rakia the best popular brand is Burgas 63 (Бургас63). 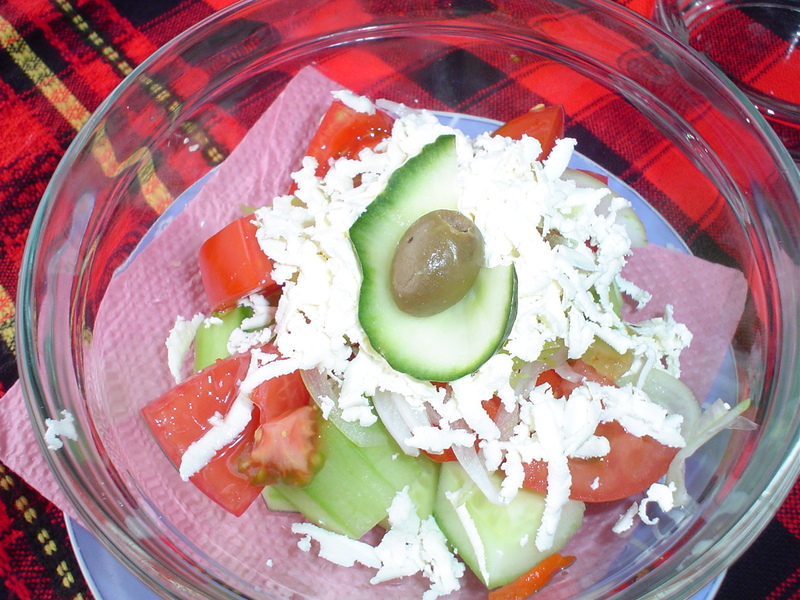 Remember this basic equation: Rakia + Shopska salad = great way to start your meal. Wines – Bulgaria is a wine country and wine tourism has a bright future. You should try Mavrud a unique red wine, common only to the region of Thrace in Bulgaria. Learn about the most unusual foreign food finds from pig placenta drink to baby eels imitation as seen by LonelyPlanet travel bloggers and hosted by orange polka dot.